Sabai Technology has partnered with NordVPN, one of the most popular and highly rated VPNs on the planet. 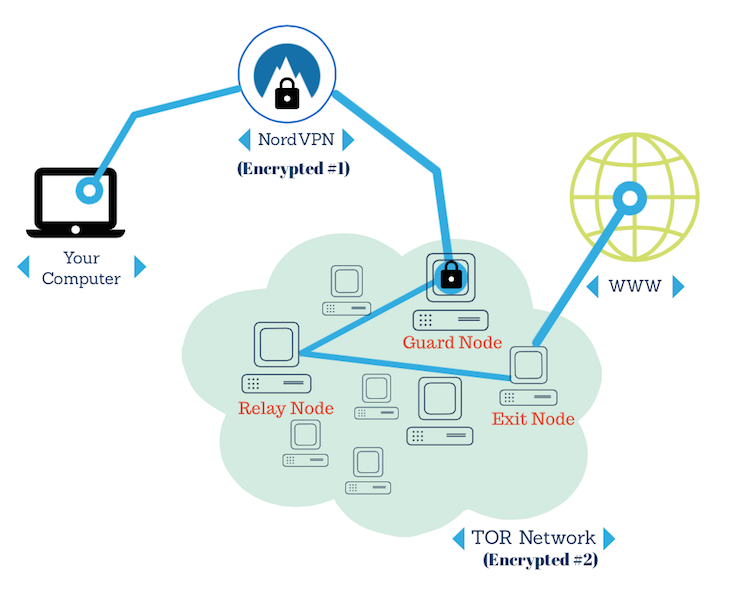 NordVPN’s Double VPN technology encrypts data not once, but twice. It’s the tightest security in the industry, and it’s only available on NordVPN. It offers double VPN encryption, anti DDoS & Tor Over VPN servers. All the data sent through NordVPN connection passes through a secure tunnel. This secure tunnel encrypts all your data so that none of your personal information is revealed to any third party or any unauthorized person while you browse online. This ensures both security and anonymity online. 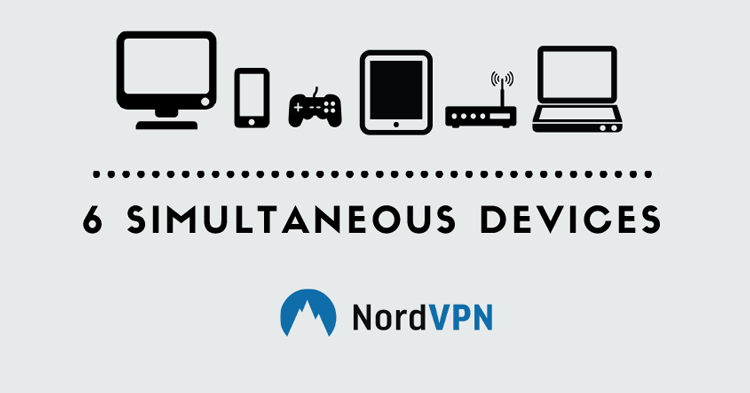 NordVPN offers multiple packages for multiple purposes. View them all here. NordVPN is a popular VPN provider based in Panama that boasts some of the strongest encryption of any VPN. 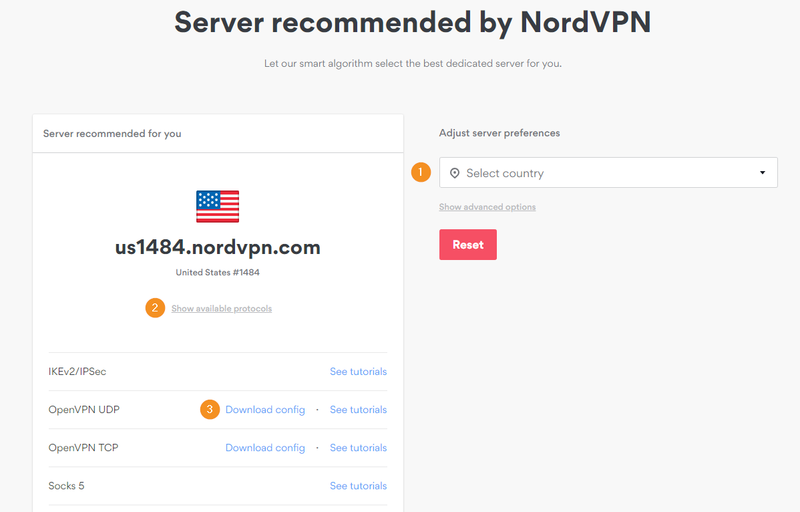 Nord is one of the most highly rated VPN providers by independent reviewers and offers excellent speeds across its network with a solid zero logs policy. With NordVPN you get high speed and low ping, so you can forget about buffering and long load times. NordVPN offers a single package for all its customers. Prices start at $11.95/ month if paid monthly, and drop down to $5.75/ month if paid yearly, or $4.00/month if you sign up for two years. You can take advantage of the three day trial if you want to get a better feeling for the service before you commit. NordVPN accepts payment via credit/ debit card, PayPal, and BitCoin. NordVPN offers probably the best service of any VPN provider in terms of privacy and security. DoubleVPN that allows two or more VPN servers to be connected in a chain. This means your data is encrypted twice before it even reaches the internet. Some may see this as overkill, as OpenVPN traffic with strong encryption is close to unbreakable as it is. TOR over VPN. NordVPN allows you to connect to the NordVPN network, and then to TOR. This can add some security benefits to those using the TOR network, but you will definitely experience slow loading times. Download your OpenVPN configuration file by navigating to the NordVPN server picker here. Click Download config next to OpenVPN UDP or OpenVPN TCP. Please make sure you are connected to the Sabai router before attempting setup. Connect using an Ethernet cable or by wireless. Find the file you downloaded from NordVPN. Enter your NordVPN Username. Enter your NordVPN Password. Now that you have OpenVPN up and running on your Sabai powered router, you’ll want to set up Gateways, an exclusive Sabai OS feature that allows you to connect to multiple different networks simultaneously. You can choose which devices connect to the NordVPN server, which connect to your local non-VPN internet, and if you have a VPN Accelerator, you can connect other devices to that, to give them an extra speed boost. This awesome feature means you can be watching an overseas Netflix series in HD over your VPN Accelerator, whilst securely accessing online banking through the VPN, and browsing social media through your regular home connection, all at the same time! Sabai OS Gateways also work in combination with our VPN Accelerator, which makes a third connection to choose from, and gives your VPN connection an impressive speed boost. Setup of Gateways is done through the Sabai OS dashboard, and is the same for all our routers. Head over to the gateways setup page to get started.